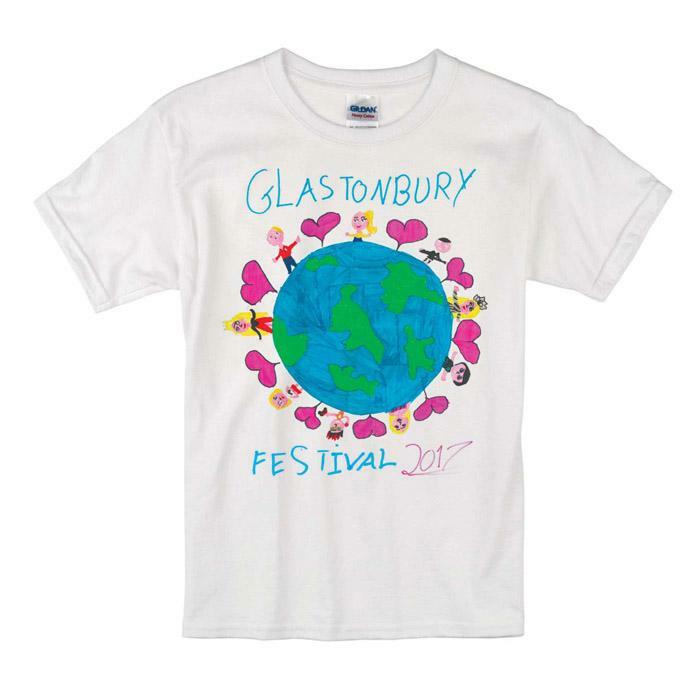 A limited numbers of this kids T-shirt – which sold out at Glastonbury 2017 – are now available in our web shop. 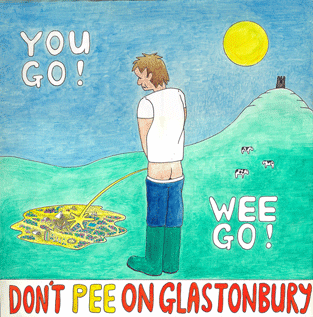 It uses a design posted to Michael Eavis by Peggy Mimnagh (age 10) from Bristol! £6.80 from every £8 T-shirt sold goes to MOAS‘s work providing life-saving aid and medical care to the world’s most vulnerable migrant communities.